Writing Empire Girls was different. We had to create characters who overlapped in our chapters. That meant we had to do a lot of plotting. Thinking about co-authoring a book? 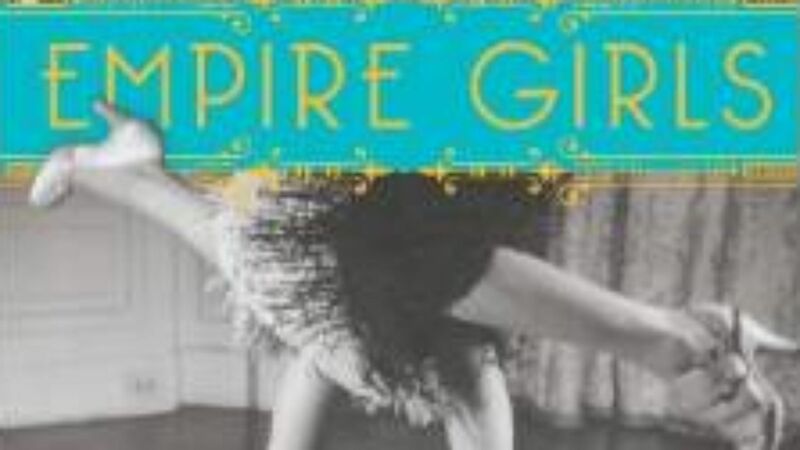 Read about how the authors of Empire Girls worked together successfully.